Ask most people if they enjoy seeing advertisements and the majority will say, “no.” But ask them if they frequently read blogs and news feeds, peruse Pinterest for recipes and design ideas or watch viral videos, and you’ll get a different answer. In a world with DVR and ad-free subscription services, our job as communicators and salesmen is getting harder. There is an old agency joke that no one ever reads copy. So, how do we get our message across to an audience that doesn’t want to be sold to? 3 ways to make your consumers care. 1. Don’t ask for anything until you’ve given them something valuable. Content creation is not a new idea. Companies have been sponsoring advertorials for years. But it all started out of necessity, and it’s even more prevalent today. Consumers—especially younger audiences—want to be entertained or receive something valuable as a result of connecting with a brand. So advertising has become less salesy and more friendly. To accomplish this, think about what your audience is already interested in and give them some valuable information that combines their interest with your product. For example, the Bauble Bar—an online fashion jewelry store—includes styling tips and fall trends in their e-newsletter. Then, they recommend their jewelry with a limited-time offer. Here at Current360, we’ve been working with Clark Memorial Hospital to create healthy recipes that are featured in their quarterly newsletter and on their website. This original content encourages readers to save the newsletter, live healthier and share with their peers. 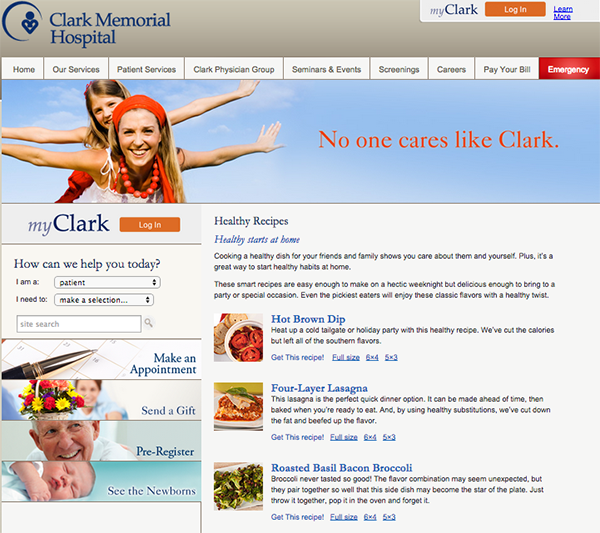 Plus, it positions Clark Memorial Hospital as a go-to source for healthy tips and wellness information—which they are. 2.  Sell an experience not just a product or service. It may seem like all this content creation is a huge waste of time compared to a direct call-to-action, but studies have shown that consumers are looking for a personal connection/experience more than ever. They are extremely loyal to their favorite brands because their favorite brands know who they are, then communicate with them on a personal level. This is why we frequently create unique content for RELAX® Wines—one of our wine and spirits clients targeting Millennials. Fans of RELAX are extremely loyal. They look to the brand for anything from party ideas to personal interaction. So, by creating this content, we can give them just that. 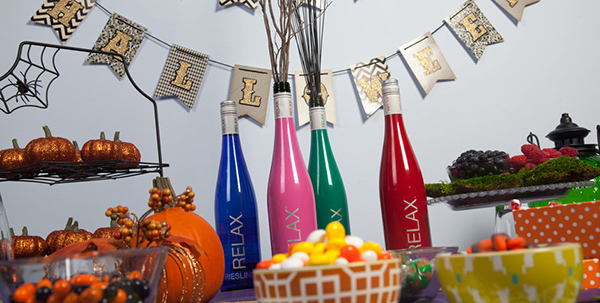 Here’s a party idea we created for our RELAX superfans (a.k.a Sipsters) that features RELAX wine as the guest of honor. 3. Educate now, ask later. Something we see in every industry, whether you’re selling products or services, is that people trust brands that are the experts in their industry. In fact, blogs on company websites have become more popular because it is an outlet for companies to highlight an expertise while providing a space where visitors can learn something new. Again, this goes back to step #1. And once consumers see you as the expert—regardless of how hard or soft your sell is—you’ll already have the upper hand. Captivating your audience without being pushy or annoying is possible, because original content comes in so many forms. When done well, it can bridge the gap between the human and the brand. And that, my friends, is where brand loyalty is born.